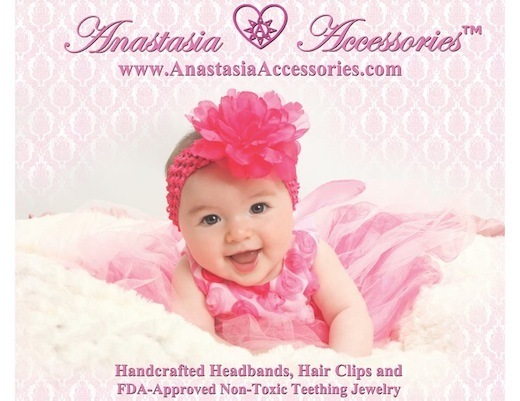 Anastasia Accessories is the leading fashion and style in baby hair bands, beautiful flowers and a touch a baby cuteness in every accessory. Parents are always looking for cute ways to outfit the apple of their smile as they began searching for perfect baby hair accessories. Alina knew this all to well as her story began in 2013 with the birth of her daughter, Anastasia. While planning her daughters first photo-shoot Alina was looking for hair accessories. Nothing quite fit what she had in mind and thus resulted Anastasias Accessories, where Alina took initiative and decided to create her own. The feedback and compliments kept growing, as neighboring moms requested a few to be made for them too. Realizing that there really weren’t hair accessories designed for babies, she came up with baby friendly hair trends with soft edges and a stylish touch. 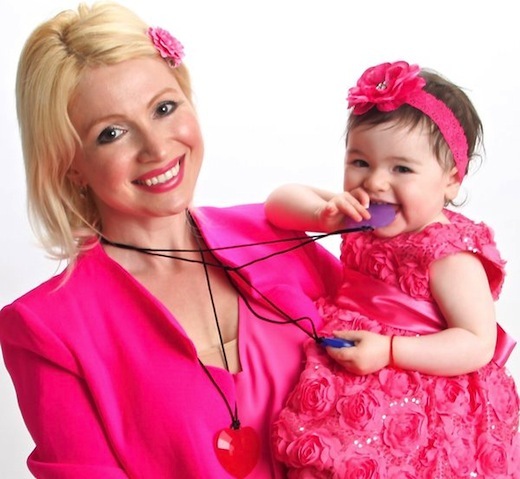 Soon her line grew from hair clips, bows, head bands and even a little gemma Non-Toxic Teething Rainbow hearts bracelet. How cute, mommy now feels comfortable giving her girl a teething toy she doesn’t have to worry about. 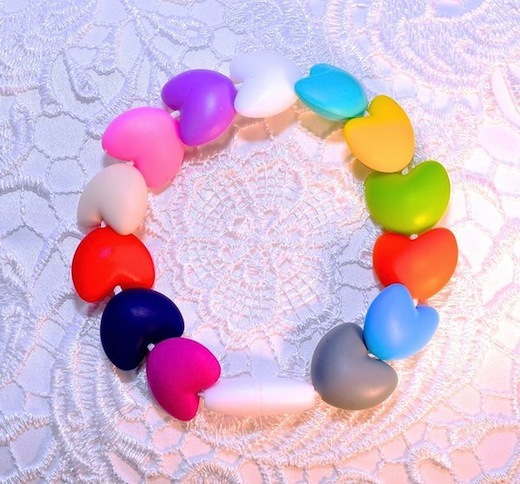 Also comes in the sweet heart necklace, because given the moments kids love to grab anything they can get their hands on. 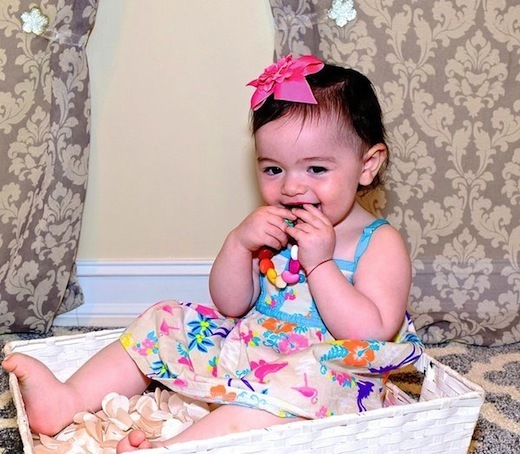 From gorgeous flowers, to sweet little pink bows, Anastasia Accessories hair accessories trends perfectly outfits the most fashionable baby trends thus far! Adorned with the most beautiful flowers, bows, butterflies & ladybugs; Anastasia Accessories kids and baby hair trends are super stylish and beautiful on!